"I closed my eyes and pictured the boy with the brown hair, and as I took in my first really deep breath of Surface air, a name to match the face came to me. An name I'd been trying to cling to for a century. 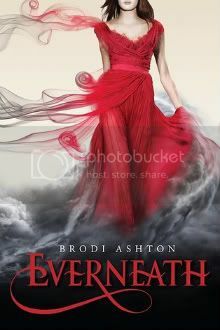 Everneath is a modern-day retelling of the Persephone myth, and to me the modernization made the story all the more intense. This book, full of passion, love, life, and loss, was impossible to put down. You can read my full review here. 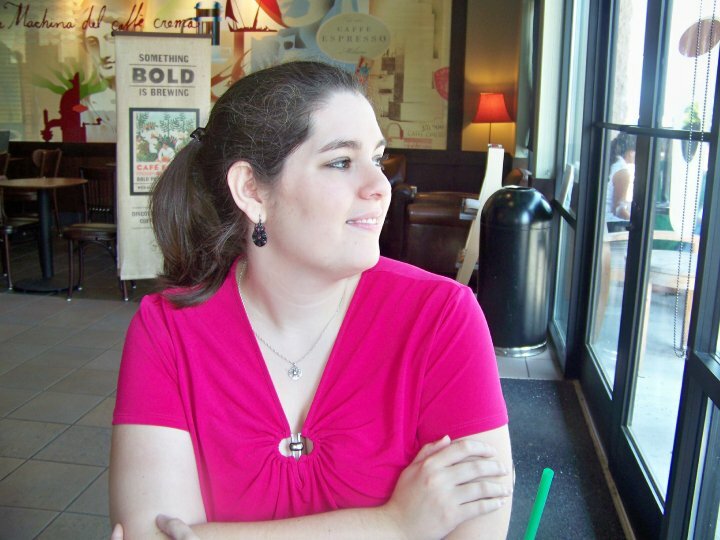 Harper Teen, the publisher of EVERNEATH, has donated several great books that are being given away in several prize packs. You don't want to miss out on a chance to win these titles!